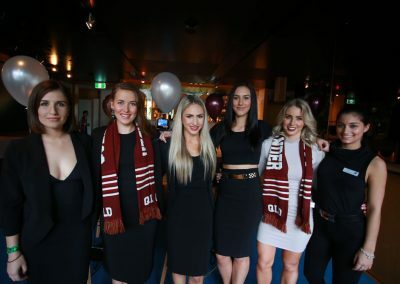 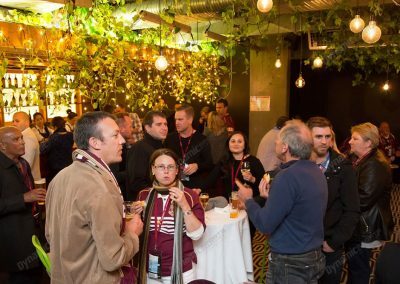 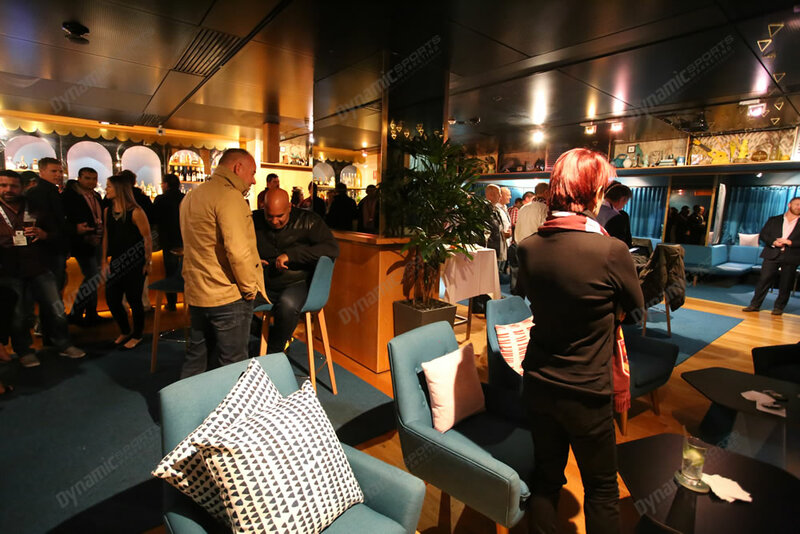 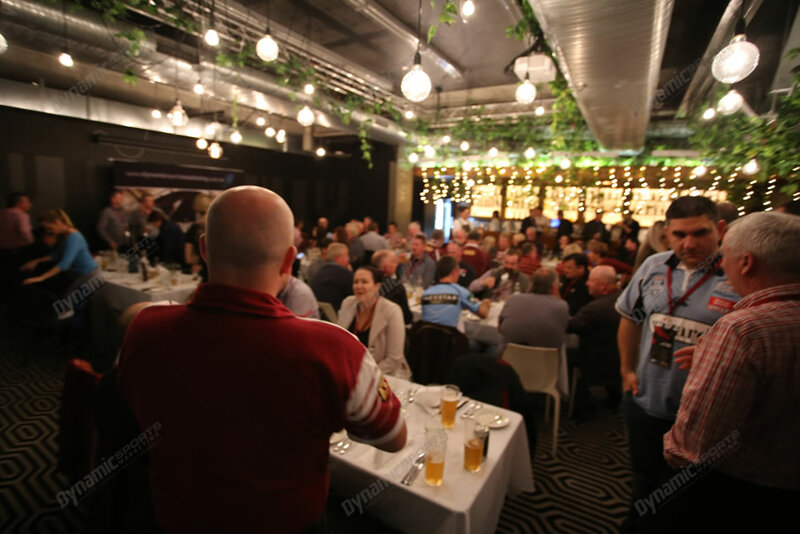 Holden State of Origin 2019 at Darling & Co. on Caxton St, a stones throw from Suncorp Stadium. 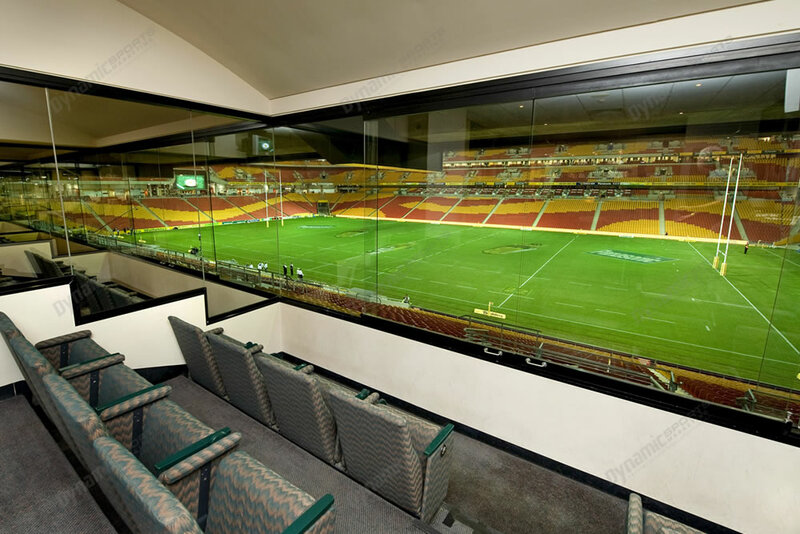 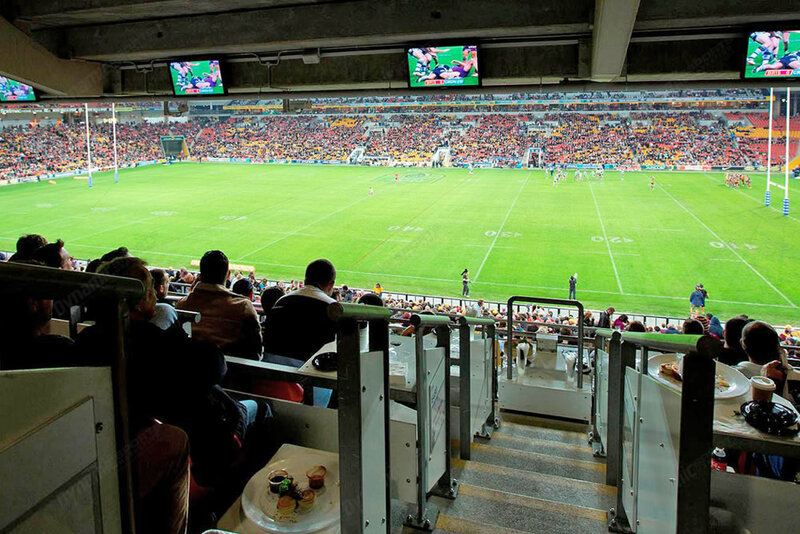 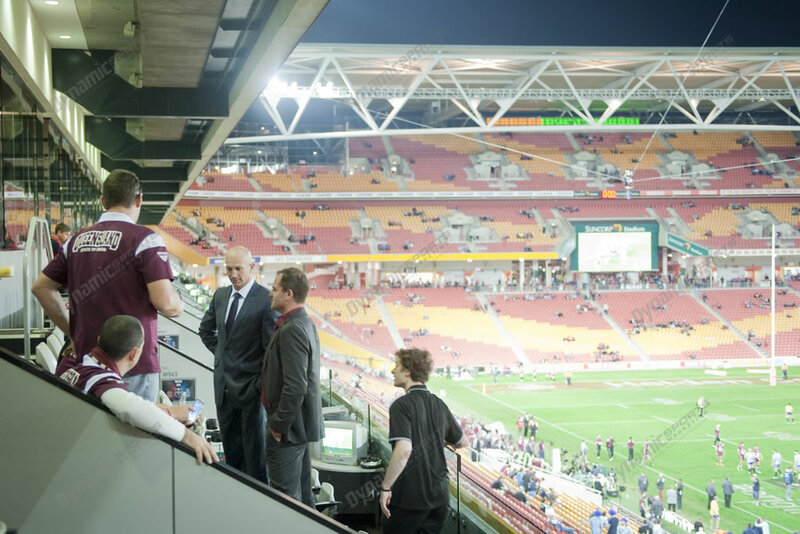 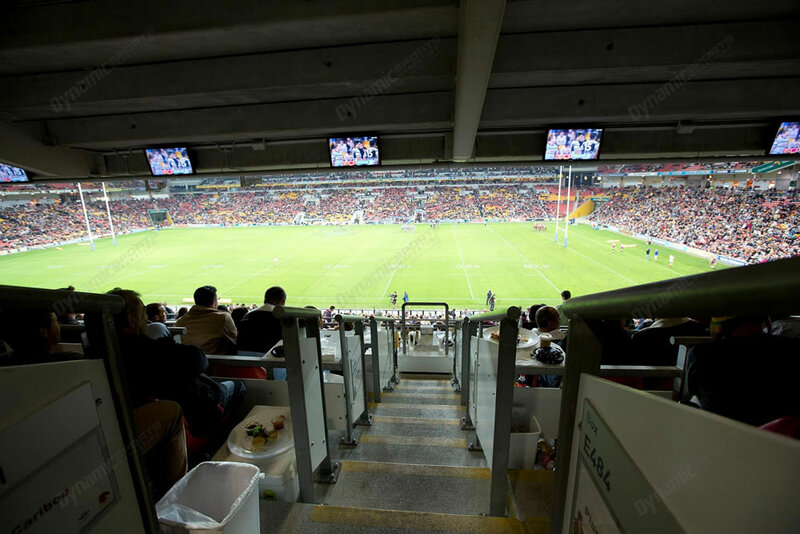 A luxurious setting awaits you to enjoy all the pre-match hospitality followed by Corporate Box seating at Suncorp Stadium. Hear from some of Holden State of Origin’s biggest names as they entertain you and preview the game ahead. 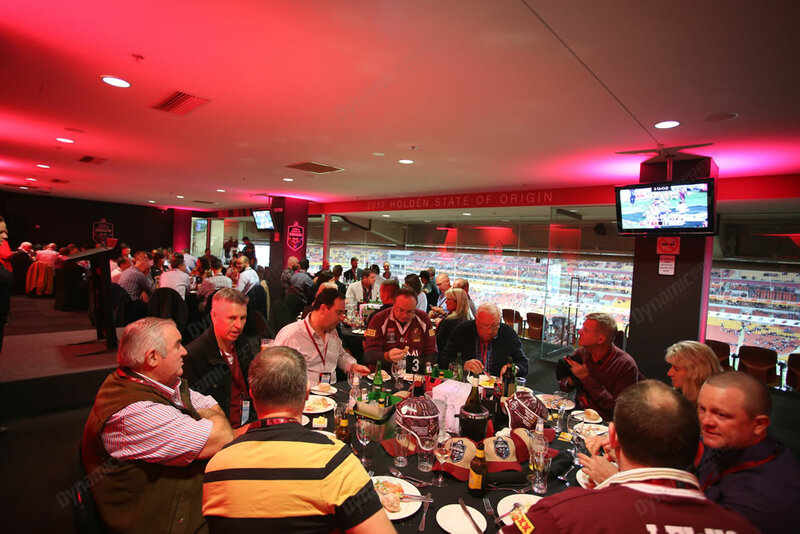 Cap off the night with your guests with a 1 hour post-match function, corporate gifts and more. 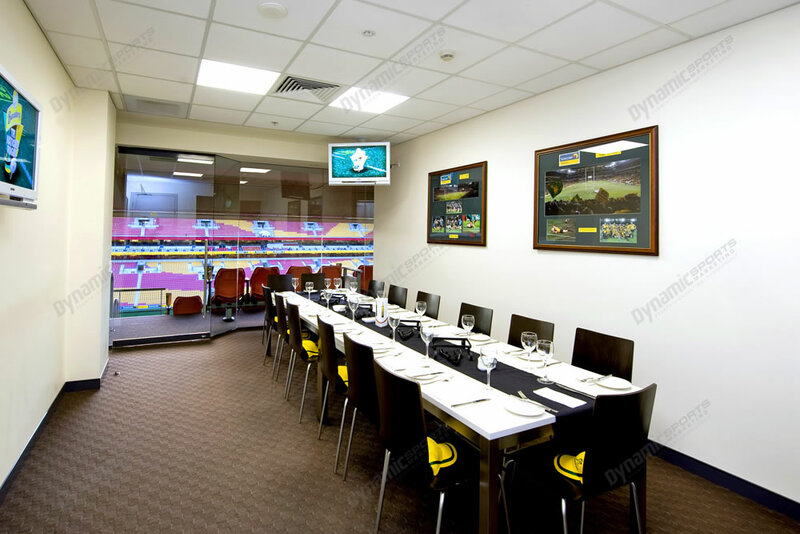 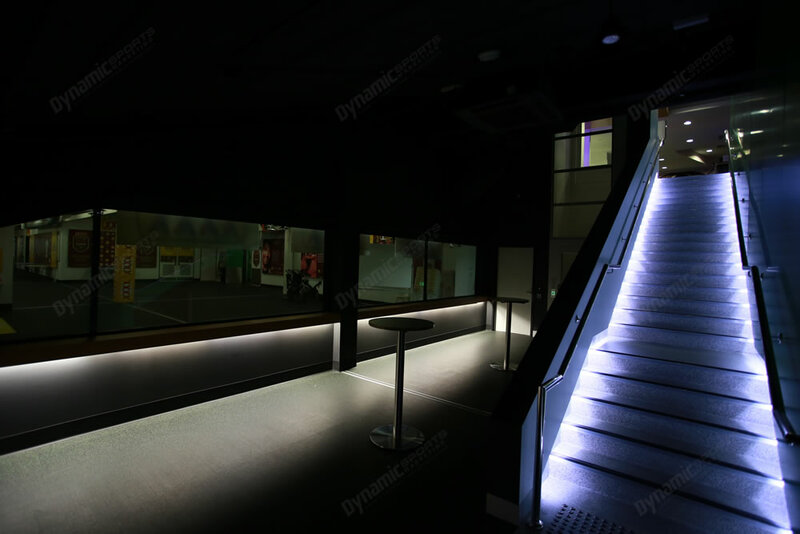 Available to be booked in multiples of 8 guests (Corporate Box size for match seating). 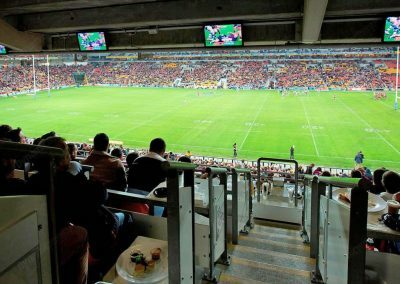 Open Air Corporate Box seating (8 guests) for the game including beer, wine and soft drink (spirits additional) plus half time pies. 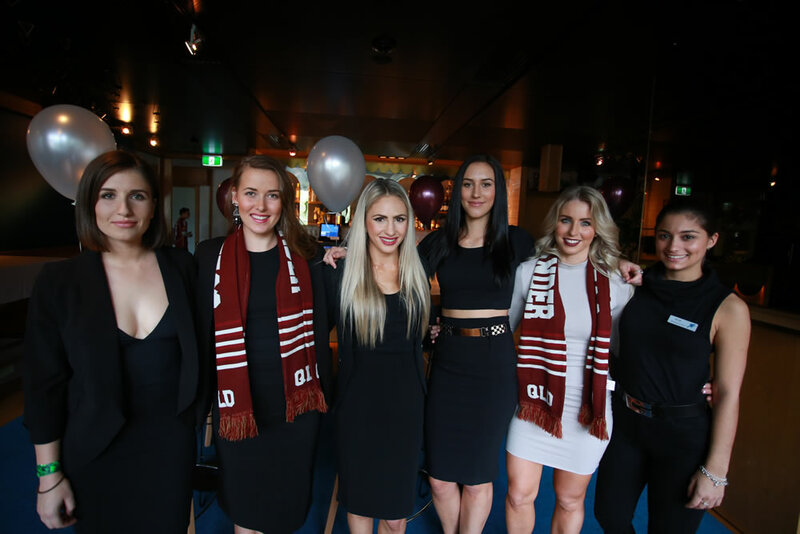 This is a fantastic, all encompassing package. 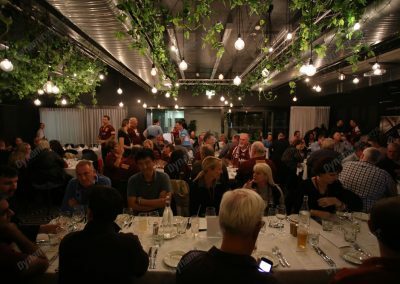 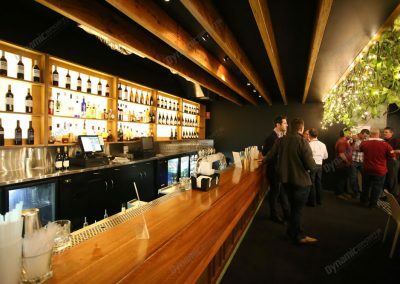 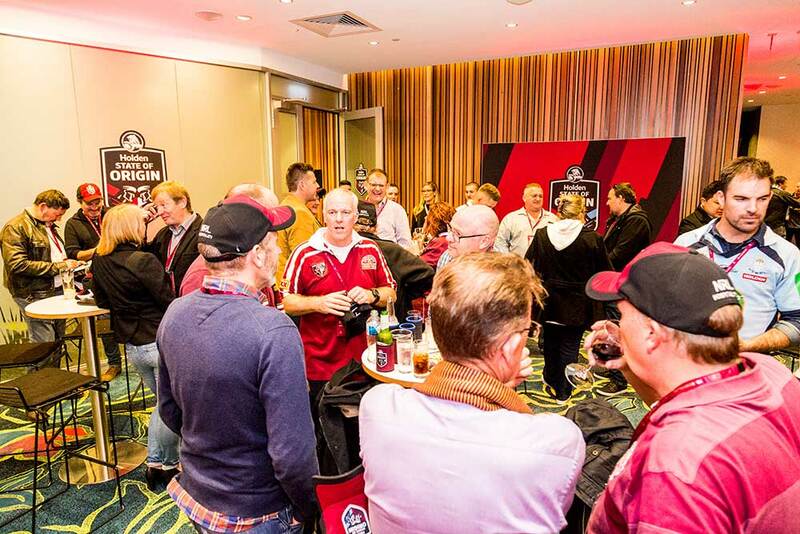 A pre match 2.5 hour dining experience and beverage package (including Spirits) at Darling & Co. 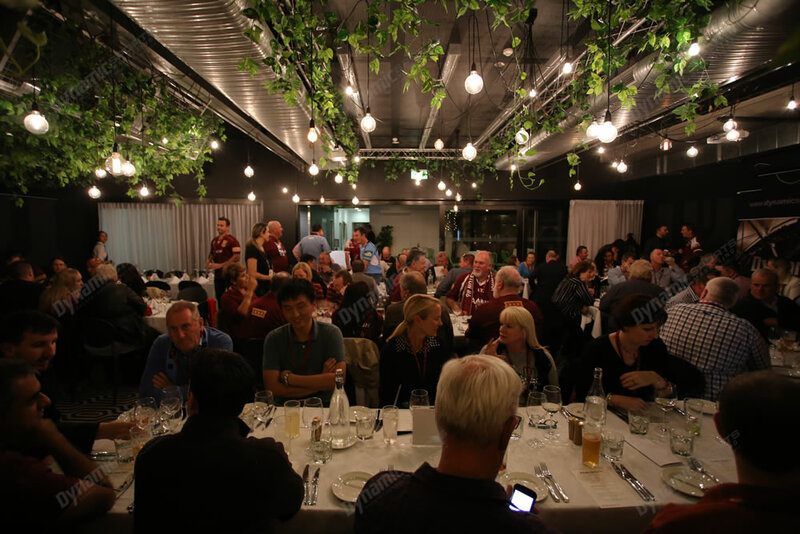 Dedicated tables of 8 in the dining room. 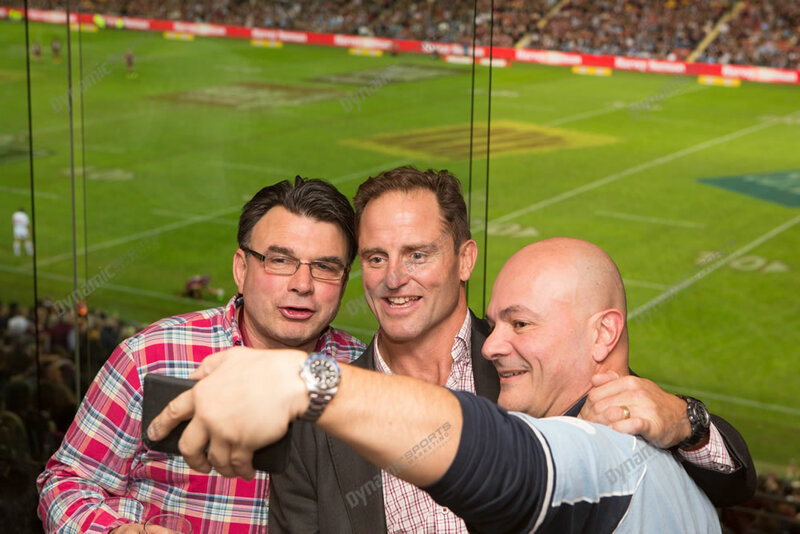 A range of Holden State of Origin identities in attendance, to meet your guests, offer analysis of the game & provide photograph & autograph opportunities. 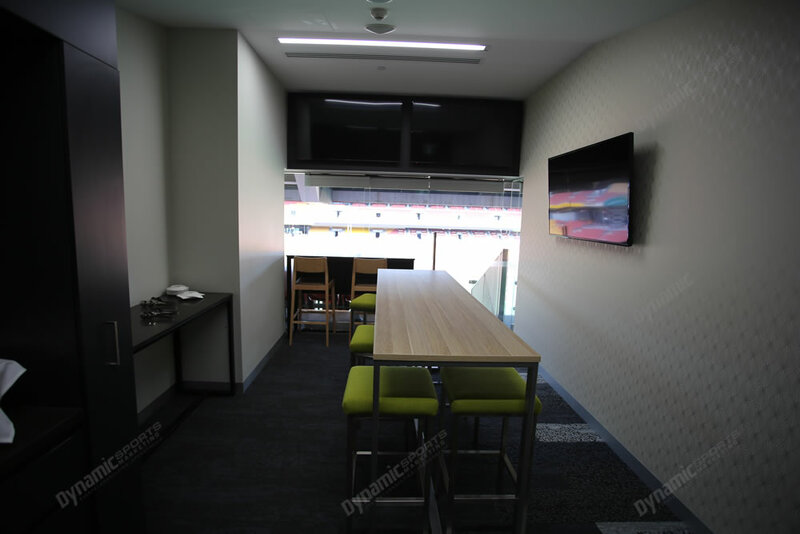 Your own Open Air Corporate Box (8 guests) for the game including beer, wine and soft drink (spirits additional) plus half time pies. 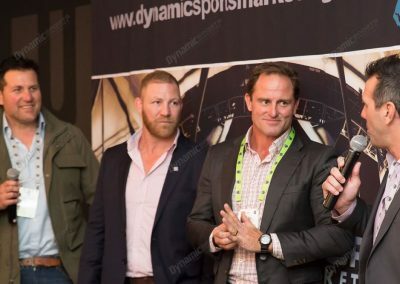 Company signage on the box. 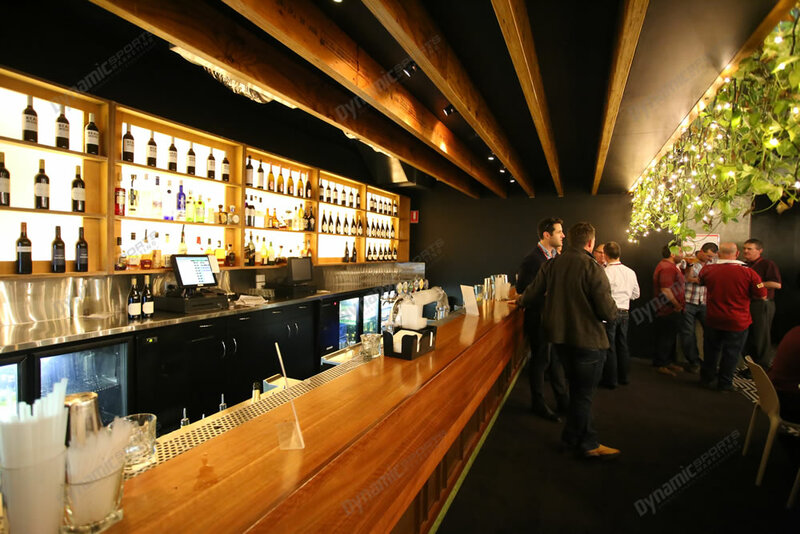 Dedicated event management and hosts to ensure your evening is trouble free. 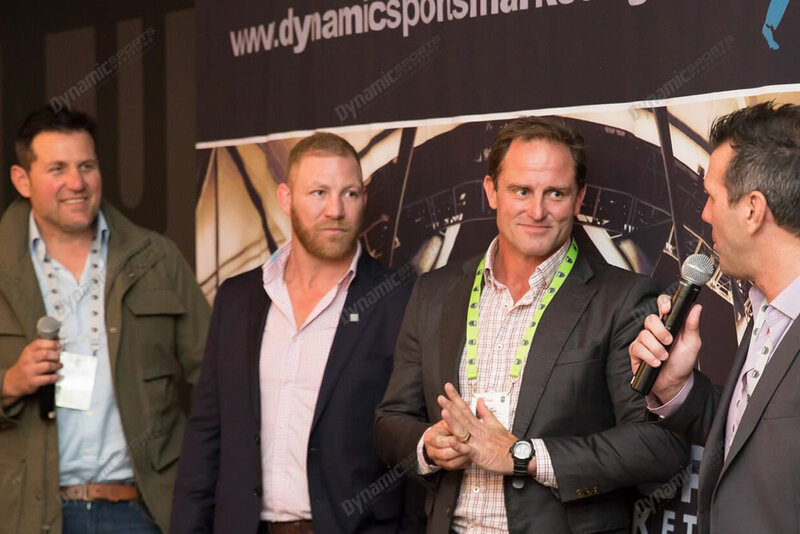 DSM management in attendance throughout the evening. 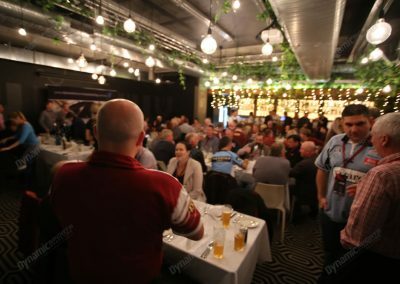 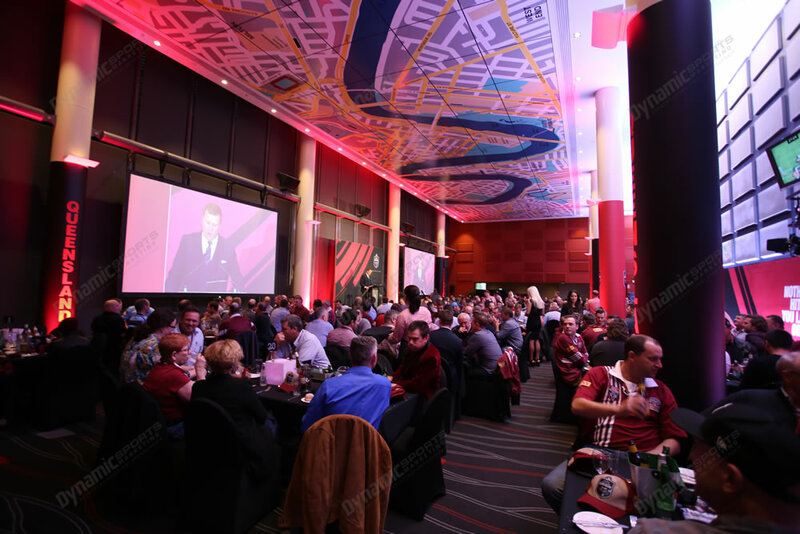 This Holden State of Origin Darling & Co. dining with Corporate Box Seating package for 8 guests is $9,200 ex GST ($10,120 including GST).